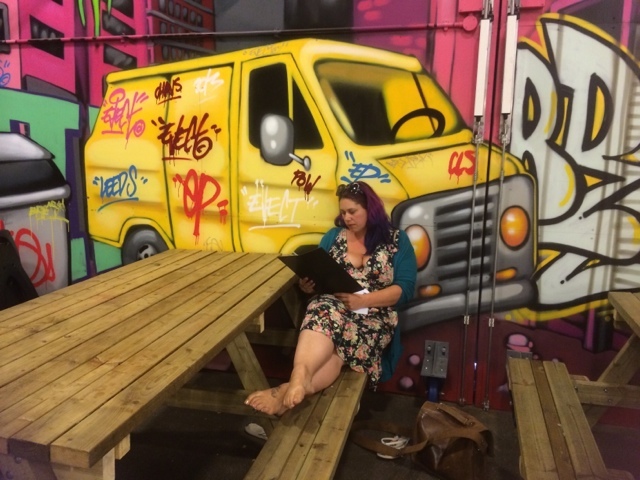 This month, again the vans have changed and I was given the opportunity to review Trinity Kitchen once again. I have NEVER enjoyed a burger as much as the one I consumed from Kerb Edge. Right proper handmade burgers that crumble in your mouth. Locally sourced products and even a microbrewery attached so that if you fancy a beer with your burger you can indulge. 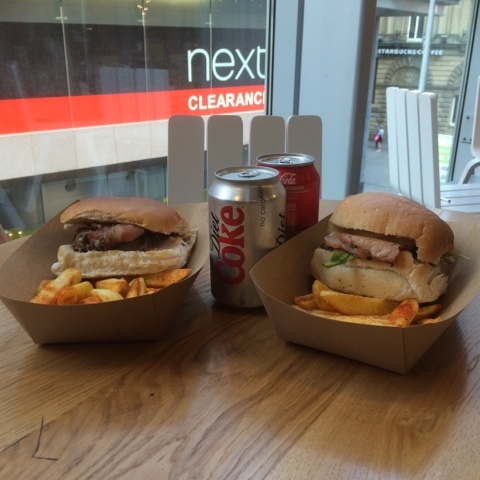 I had the Yorkshire Blue burger which was absolutely delicious, usually I find that the addition of blue cheese to a burger can overpower the flavour of the meat but Kerb Edge have created the perfect balance, making each mouthful an explosion of flavour. Have I mentioned the chip spice? I've never had chip spice like this before. Delicious. If I had to make a negative comment, the only one I could think of is that there were not enough chips for me. But then I'm a food loving greedy cow. The staff on the truck were friendly and helpful which also helps and I was pleasantly surprised at the price, Trinity Kitchen isn't a cheap option, it's a NICE option. 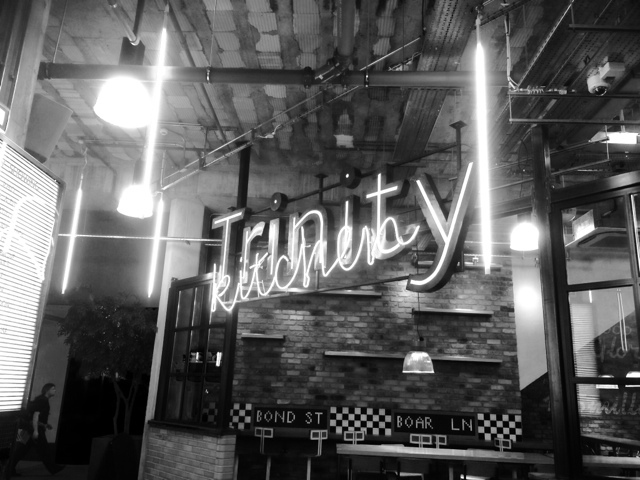 Don't be fooled, Trinity Kitchen isn't a food court, it is an experience and Kerb Edge has definitely earned it's place in the Trinity Kitchen Hall of Fame. Are you a burger fan? 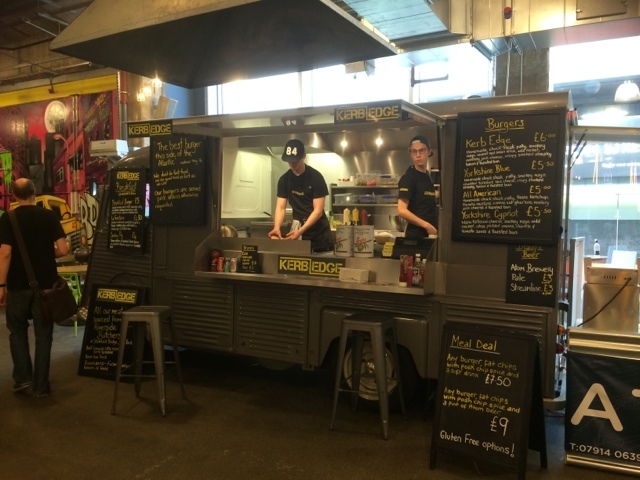 Have you tried Kerb Edge at Trinity Kitchen? Tell me, what is your favourite burger combination, I wasn't a blue cheese fan until I tried the Kerb Edge Yorkshire Blue. Throw in some bacon and I'm happy, how about you? Voucher provided by Trinity Kitchen for review purposes. Words, as always, are all my own. 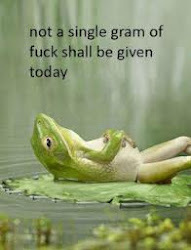 You definitely should. They have a great mix of vans this time. I've not visited Leeds in far too long so I didn't even know this existed but I am very intrigued, I'll be looking for it next time I'm there!